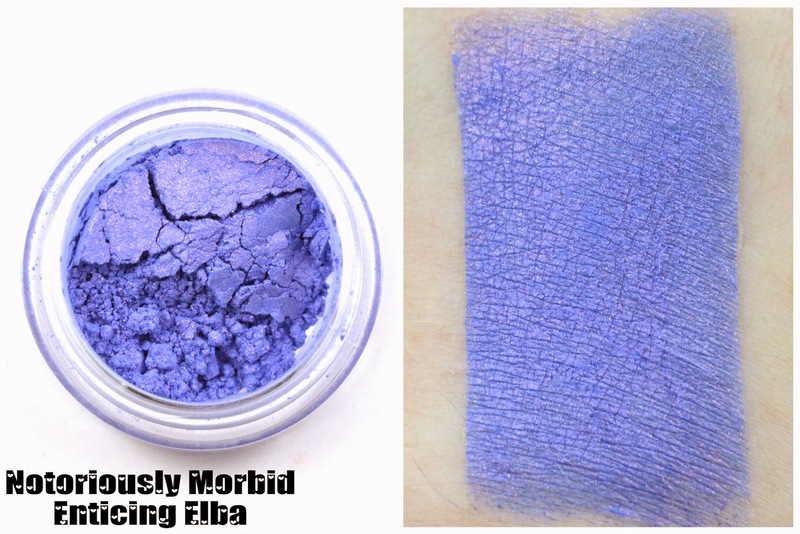 I am no longer purchasing from or recommending Notoriously Morbid. My Notoriously Morbid February Vanishing Cabinet arrived the other day, and I have to say I was a little underwhelmed by the color selection this month. Even before swatching, I wasn't excited about many of the colors. There was a bonus included this month, which was a reformulated Pureheart shade that was from last month's Vanishing Cabinet. I did a comparison swatch for that. And we also received a Coffin Kisser, which is a first for me in the time I've been subscribed. 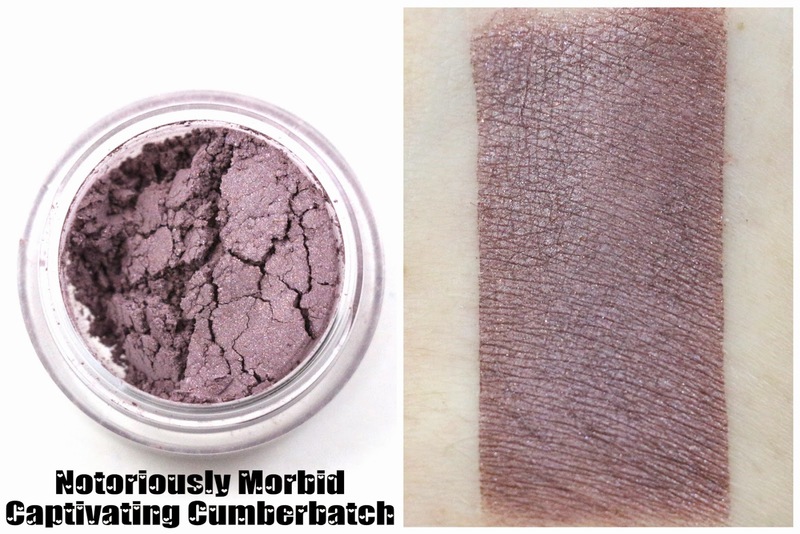 About - Notoriously Morbid is an indie cosmetics company owned by Carrie, and they specialize in fandom collections, with eyeshadows, lip products and lip balms, blushes, and they also have a subscription called the Vanishing Cabinet. The fandom inspired collections they currently have include, Supernatural, Twin Peaks, Buffy, Doctor Who, and various others. 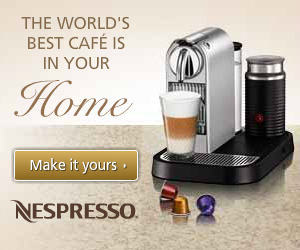 Shipping - The one kind of irritating thing about this subscription, is that there is no set shipping date. It just ships whenever they are ready. It's usually near the middle of the month, but can also be near the end. This month, mine shipped on the 20th, and arrived 3 days later via USPS, from West Virginia to California. Product Size - The eyeshadows every month are minis, but we also received a full size lip balm this month. Free Samples - The Vanishing Cabinet usually includes one free bonus sample, which is a sneak peek of the next month's theme and products. All swatches are done over Too Faced Shadow Insurance primer. This was probably my favorite shade this month, it's kind of a muted taupey shade with slight lavender undertones. It was mostly matte, but had a bit of sheen. This felt like the shadow with the best formula, and the most versatile shade. This was a bright cornflower blue with a slight reddish sheen. Again, it was almost matte, and the formula on this one was ok. Not completely opaque, but not patchy either. This was a dark forest green base with lots of emerald sparkles. I think this one would look especially good foiled as an eyeliner, but otherwise I wasn't completely head over heels for this one. It didn't feel very unique. This shade I had a lot of trouble with, because it's almost completely matte. It's a muted green sandstone shade, with a bit of red or purple sheen. Packed on, this shadow had a bit of a flaky texture over primer. This was a reddish orange shade, again very matte. This one was very opaque, but it's not unique in any way. It was noted in the Facebook group for Notoriously Morbid that apparently a small amount of lavender vanilla flavor oil was used in this balm, and matured with an unpleasant taste. So you're not supposed to eat it, which I wasn't planning on doing. I've always enjoyed the Coffin Kisser balm formula, it's very moisturizing. This one smells like grape, I don't care for it. I've never been a fan of grape flavored and scented things, and this one doesn't change my mind. 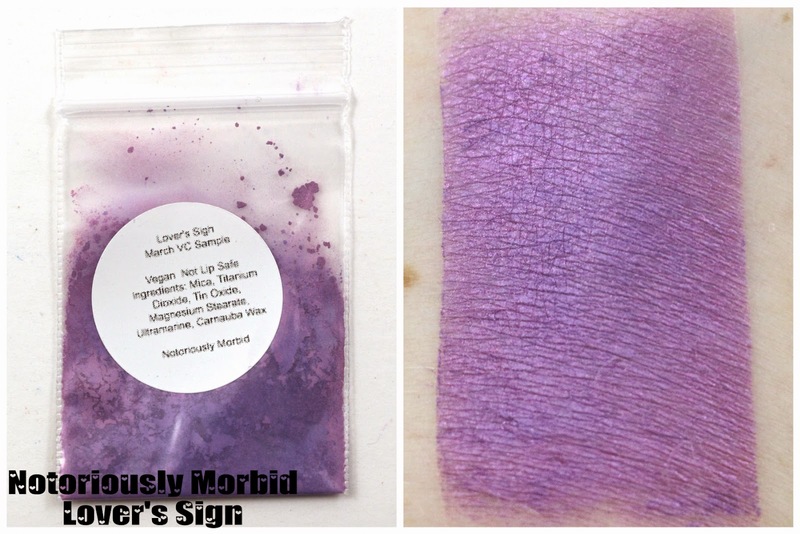 The original Pureheart shade was included in last month's Vanishing Cabinet, and apparently people were having problems with it so they reformulated it and included it this month. 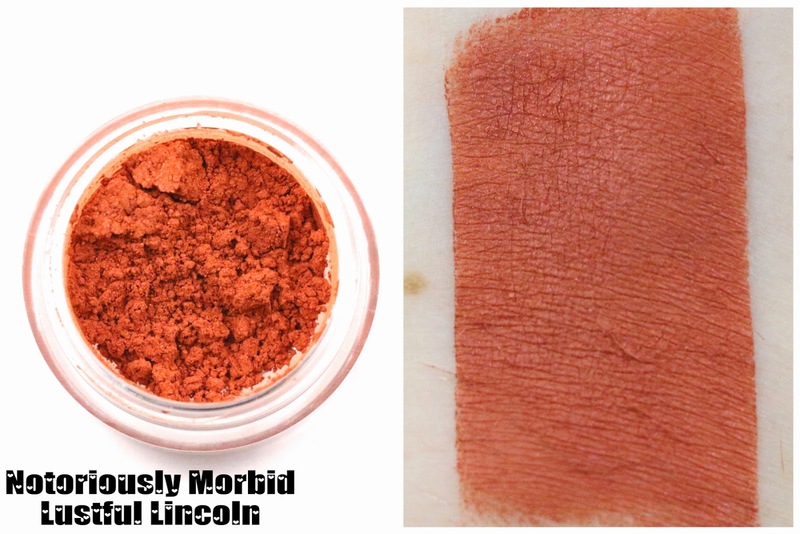 I swatched the two for comparison, and honestly I prefer the original. The original shade was more shimmery and more of a unique color. 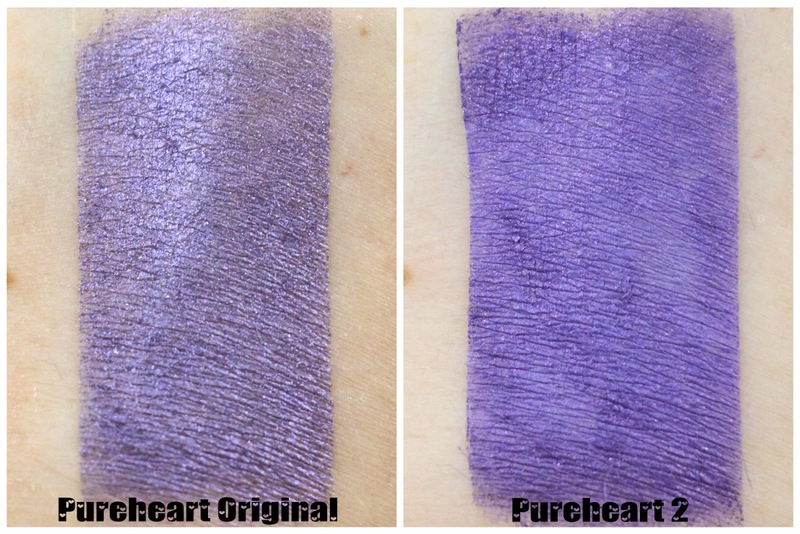 The reformulated Pureheart 2 was completely matte, but patchy and didn't apply well. If I'm being completely honest, both of these feel underwhelming and rushed. It's getting annoying that something was not made correctly the first time, so then we get a new one, but even the new one isn't very good. 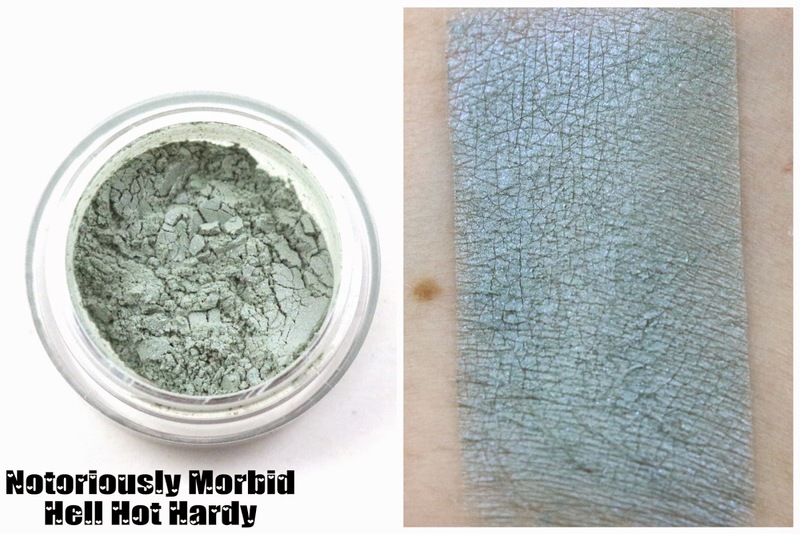 I used to love Notoriously Morbid's formula, but everything seems off lately, including these two shades. 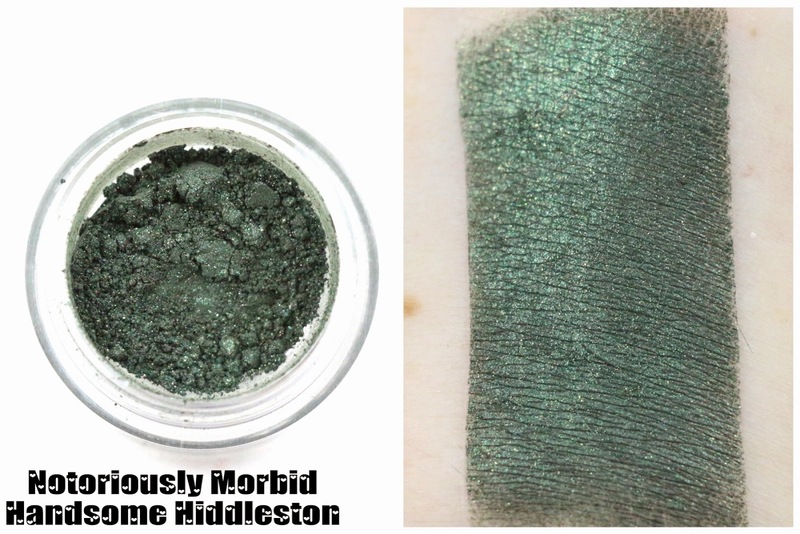 This is the sneak peek shadow for next month's theme, and it's been revealed that the theme is Game of Thrones! I am very excited for next month. This shade is a pinkish purple with a reddish sheen. Quite pretty, but again it was not opaque! I hoped this one gets tweaked a little between now and next month. Overall, I am starting to get fed up with the Notoriously Morbid Vanishing Cabinet. The shadows themselves aren't the best formula, and most of these were matte. Whatever happened to the beautifully creamy metallic shades like we received in November for the True Blood theme? I loved those, I want more like that. And none of the shades this month felt very unique in their own right. The Coffin Kisser lip balm had a problem with one of the oils added to it. It just feels rushed, and maybe they don't have enough time between orders and the next subscription to really nail the shadows. If next month wasn't Game of Thrones themed, I would be seriously considering canceling. My favorite shade was Captivating Cumberbatch, and I did like next month's sneak peek shade, Lover's Sign. Customer Service - I did not have to contact customer service regarding any problems with this month's subscription. Availability - I believe this subscription is still on a wait list, so if you're looking to subscribe, email Carrie at Notoriously Morbid. 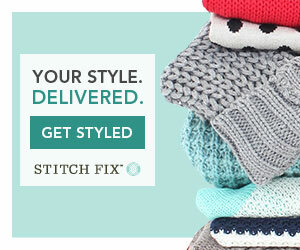 Overall Satisfaction - My favorite shade was Captivating Cumberbatch, but I'm losing interest in this subscription. I only like the theme about 1 out of 3 times, and the shadows have been going down in quality and uniqueness. While I like mattes, I'd prefer to have a mix of mattes and shimmers in a single month. 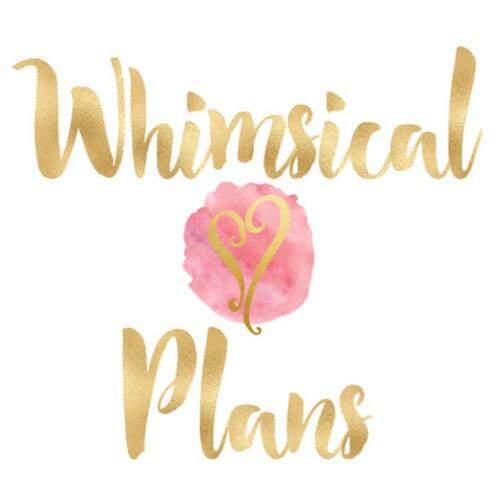 I'm sticking with it through next month, but I will definitely be reevaluating my subscription after that. What did you think of this month's Notoriously Morbid Vanishing Cabinet? Let me know in the comments! I've only been subbed since December....and I already cancelled. I thought Decembers pigmentation was awful, January had the pure heart issue and didn't care for the colors and now February...I cancelled my I+a for this one and I'm angry. Ok, not really angry but really puts doubt in my mind. I think they are rushing, and don't have enough time between the collections and the sub. I feel grumpy but really think the quality has gone down...so, thank you-I thought I was the only one! Everybody continues to rave about them on fb and I'm sorry, 3 months with subpar products...nope. Haha yeah nope! I was thrilled with their eyeshadow formula in November and before, but now it's just gotten lackluster. I am right there with you, you're not the only one! I've unfortunately been feeling underwhelmed with the Vanishing Cabinet lately. 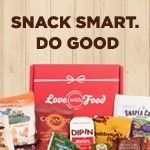 I loved December, hated January, and feel very meh about this month's box. The colors are boring and although I haven't swatched them myself yet, your swatches show the formula is lacking. Also, I hate the scent of the coffin Kisser. I love the formula, but seriously, who actually likes that artificial grape smell?! Yeah, the grape smell is not for me. It feels like none of the recent VC shadows have the same base that the regular NM shadows have. 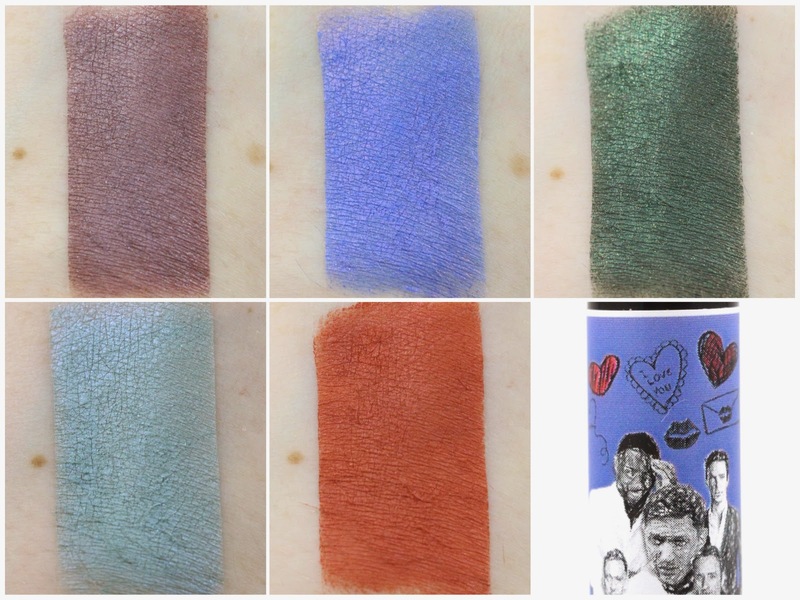 For me, most of their regular line shadows are kind of clumpy, which definitely helped with swatches, and these are just not.